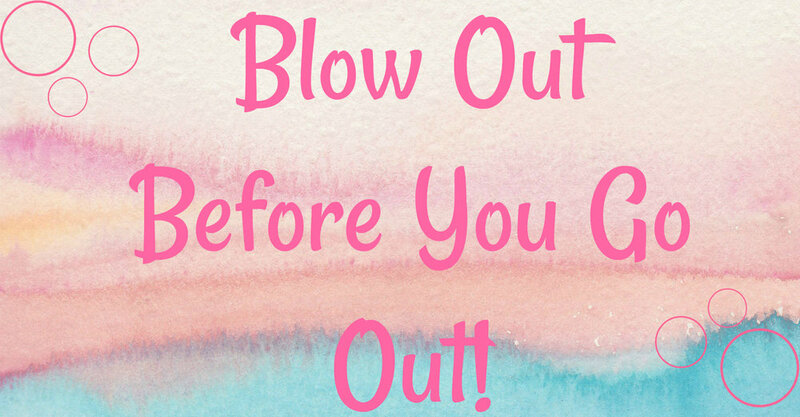 Relax and enjoy the last Friday of June with some bubbly and a blow out! Enjoy a fresh style, delicious chamapagne and great company while you get ready for a night out on the town! We will be offering $25* blow outs and bubbly! Each client will also receive a gift bag filled with an array of goodies!